As of 2012, woodland caribou (Rangifer tarandus caribou) is listed as a threatened species across Canada. 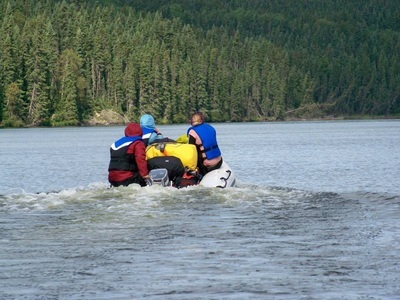 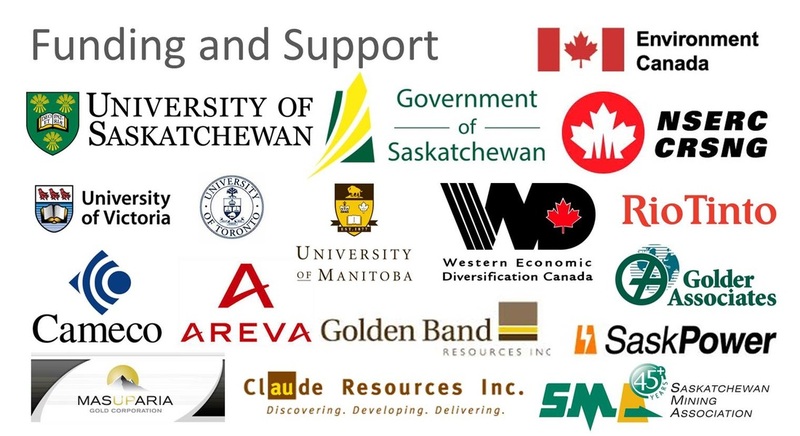 The Saskatchewan government in partnership with the University of Saskatchewan, local industries and northern communities are joining forces to understand how disturbances affect caribou conservation in order to develop a range plan by 2017. 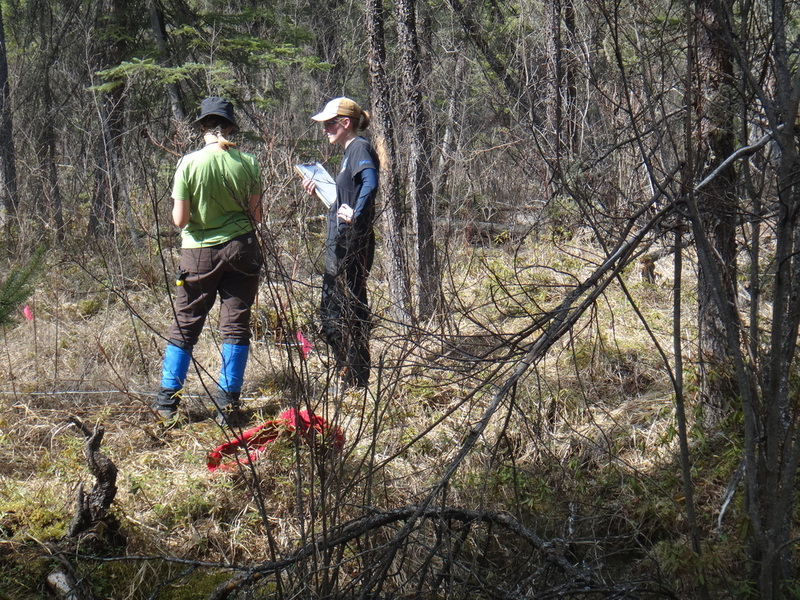 Our implication within this project is to determine which habitat is best suited for caribou in northern Saskatchewan and how the habitat is affected by fire disturbance. 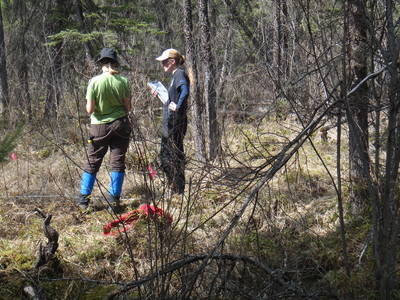 To do this, we are measuring habitat properties at different stages of recovery after fire, and then relate these to caribou use. 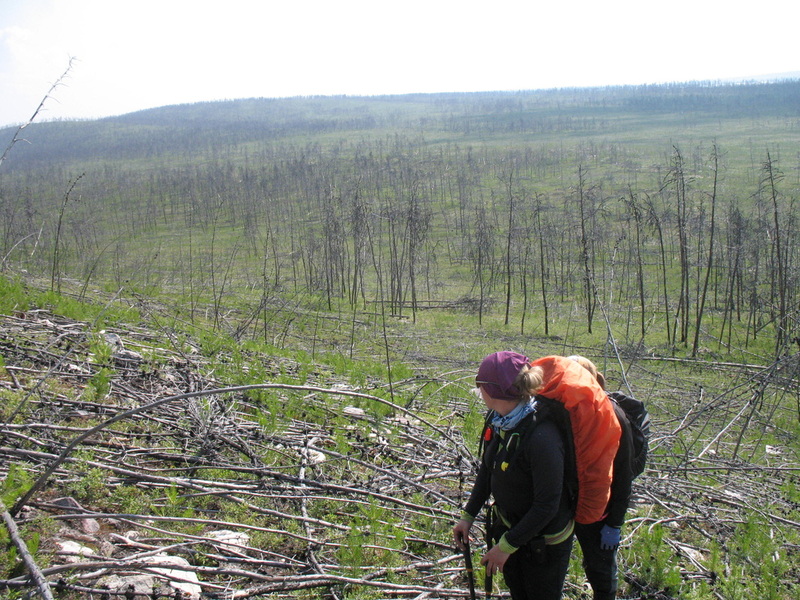 As 55% of Saskatchewan boreal territory burned in the past 40 years, it is important to understand how caribou habitat can be affected by disturbances both natural and anthropogenic. 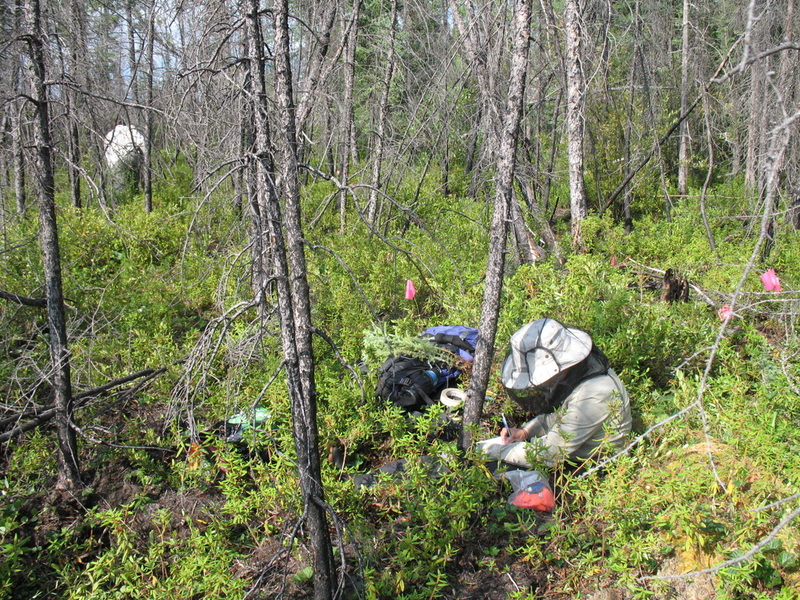 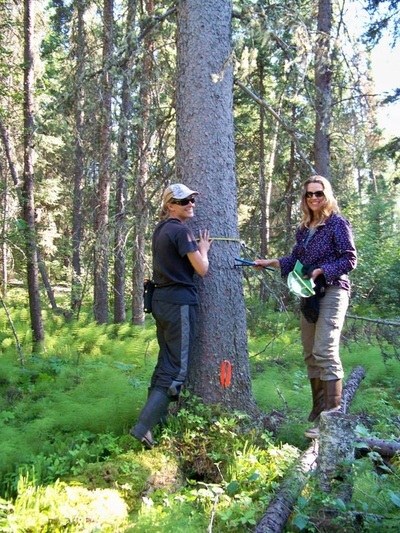 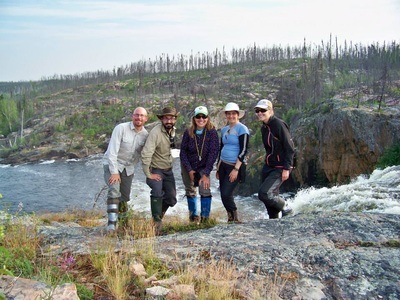 We use field surveys on random sampling points across caribou range to assess stand architecture, food availability and floral biodiversity in various ecosites. 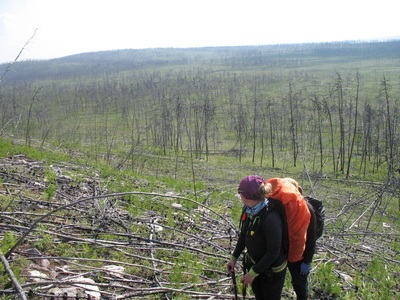 We are particularly interested in the lichen succession after fire as caribou rely on ground and arboreal lichens as winter forage.